New year, same tight real estate market. 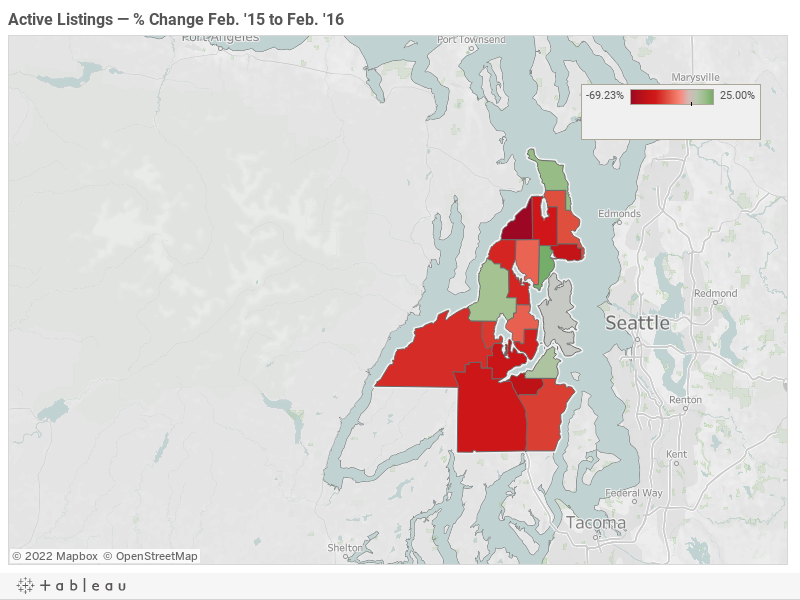 The key real estate trends of 2015 carried through January, according to numbers released last week by Northwest Multiple Listing Service. Inventory? Still low. There were 587 active listings in the county last month, compared with 843 in January 2015. Prices? Still rising. The median price for houses and condominiums was about $265,000 in January, a jump of nearly 18 percent from the start of 2015. The median price for houses, excluding condos, was up 15 percent. 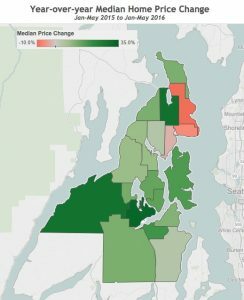 Prices were buoyed by sales on Bainbridge Island, where 19 homes sold with a median price of $690,000. Sales? Still strong. Pending and closed sales were both higher last month than in January 2015, up 5.7 percent and 7.6 percent respectively. 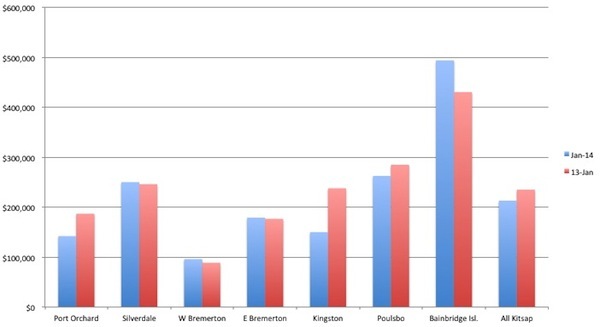 Kitsap bucked a sales trend in January, as an inventory shortage drove down sales across much of the state. 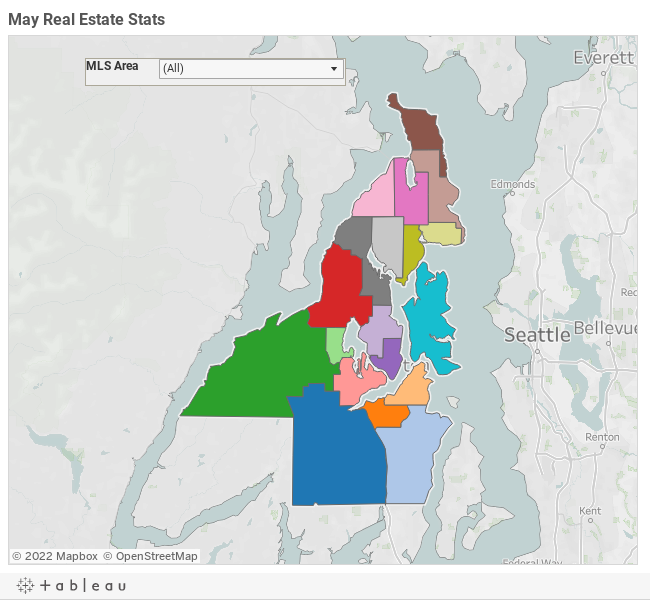 King County saw a 14.5 percent drop in pending sales from the previous year. A city hearing examiner has approved the preliminary plat for an 85-home development near the intersection of Noll Road and Mesford Road in Poulsbo. The neighborhood will be situated on 18.6-acre hillside site, just inside city limits. It will be served by city sewer and water. Plans include “a variety of open spaces” and amenities, including walking trails, a gazebo, play areas and a basketball court. Access will be from Noll Road and Langaunet Lane. A public hearing was held in May. You can read the Oct. 6 notice of decision below. I’ll be taking a more detailed look at real estate market trends for the first half of 2014 later this month (after I get done with this). Sales are creeping up, inventory is slipping down, but home prices in Kitsap remain remarkably unchanged. 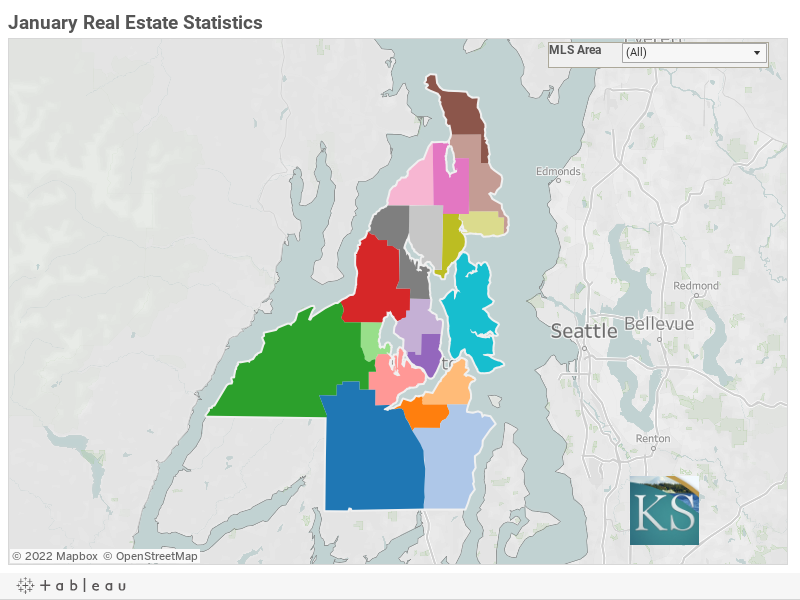 According to the latest NWMLS report, 291 homes (both houses and condos) sold in Kitsap in April. That was about 4 percent more than a year ago. Closed sales have ticked up steadily since January this year, as they’re supposed to. Another 506 sales were pending, also an improvement from April 2013. Inventory was lower than a year ago. Active listings (1,250) and new listings (561) were both down in April from the previous year. The months of inventory (the time it would take to sell off the homes on the market) declined each month since January, and now rests at 4.3 months. 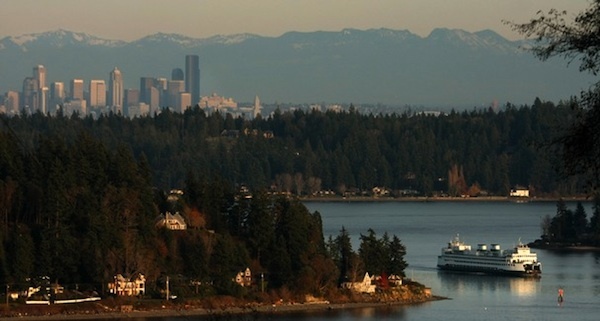 After ending a five-year slide in 2013, Kitsap home prices were down in January. 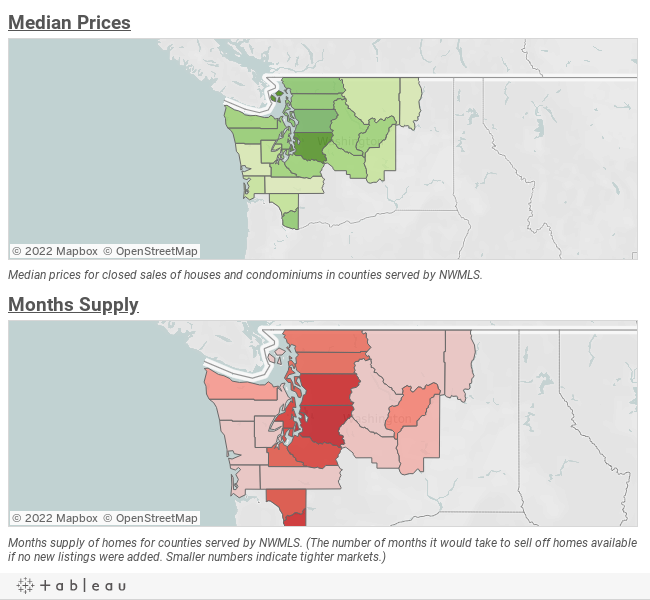 The median price of closed sales was $213,000 in last month, according to figures released Wednesday by Northwest Multiple Listing Service. That was lower than in January 2013 ($235,000) and lower than the overall median price in 2013 ($240,000). New listings (384) and closed sales (225) were up from January. The 5-month supply of homes in January was also substantially higher than the average for 2013. Pending sales (348) were lower than a year ago but well above December’s total of 256.